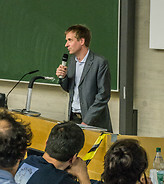 The photos on this page have been taken by Martin Brehm. 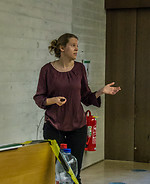 Please ask if you want to re-use some of the photos. 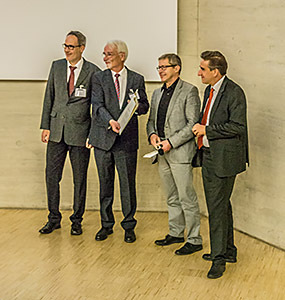 The photo gallery starts after the award photos below. 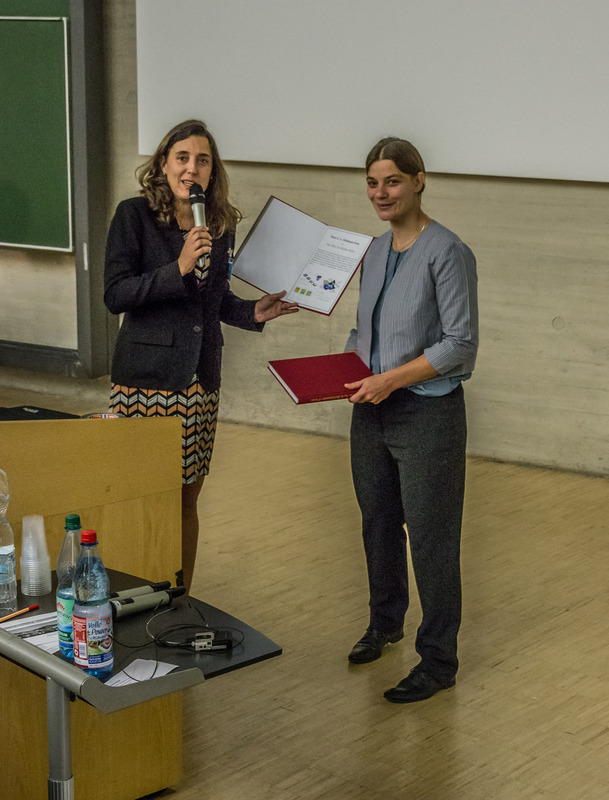 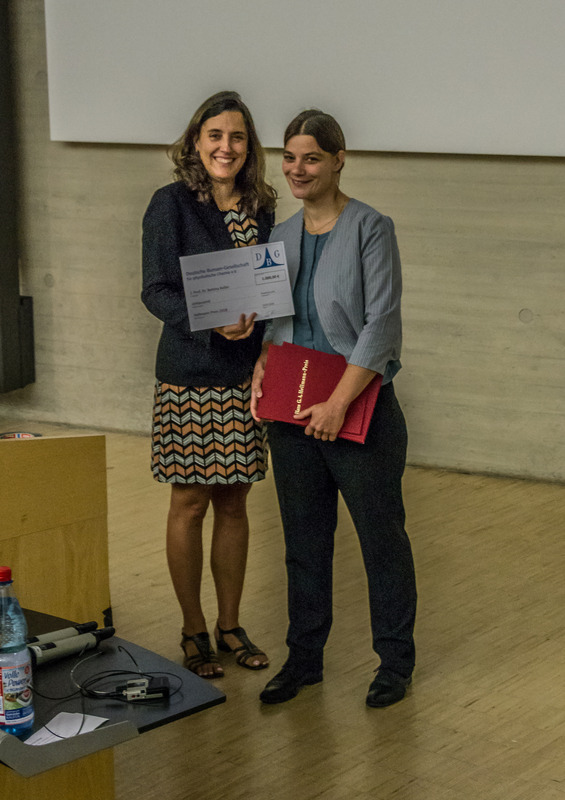 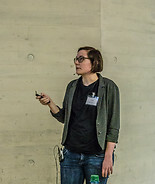 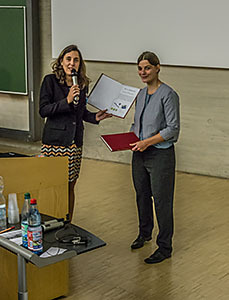 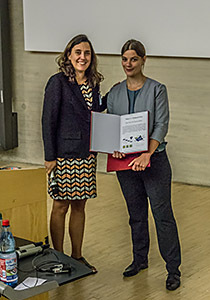 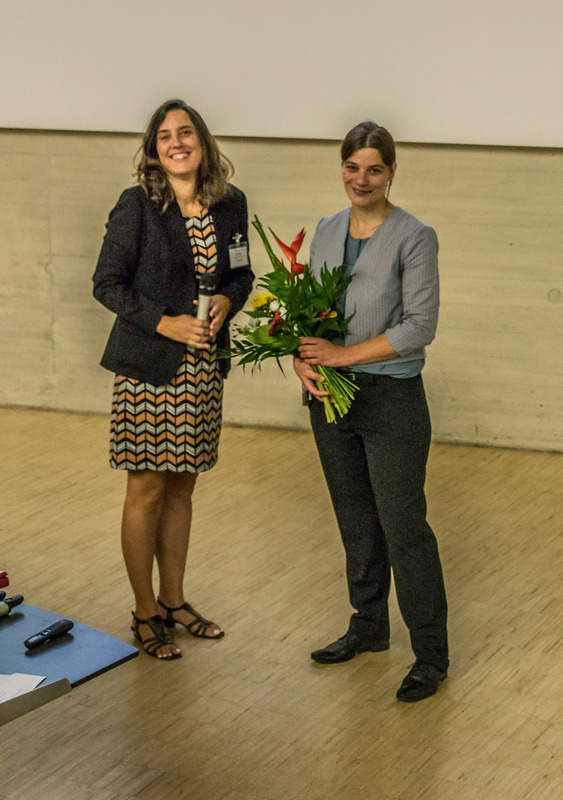 The Hellmann award was conferred to Bettina Keller from Freie Universität Berlin, Germany. 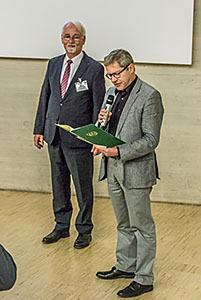 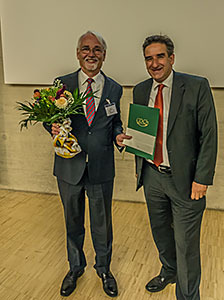 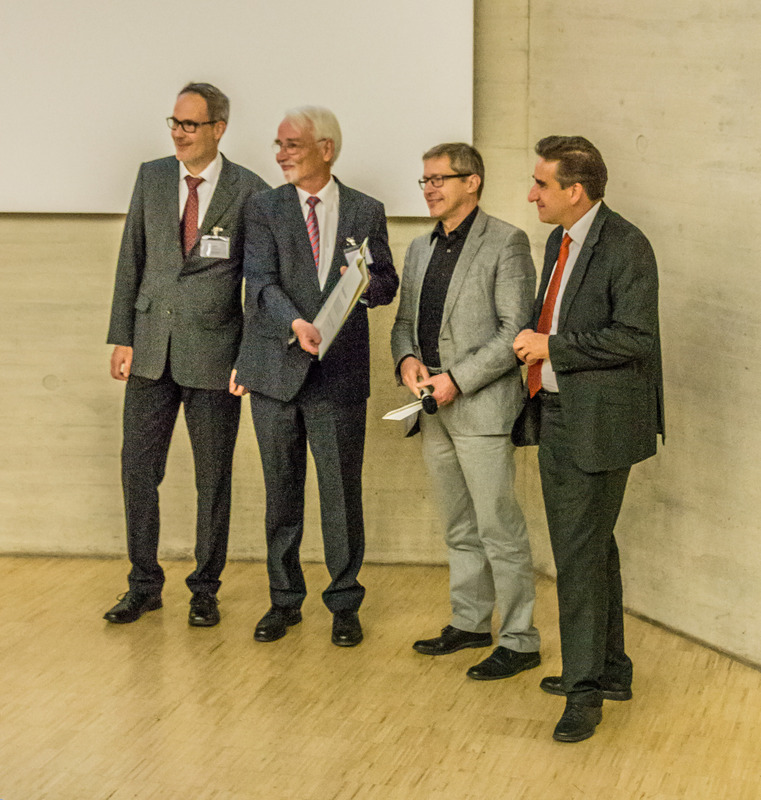 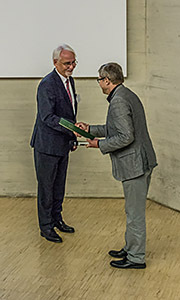 The Hückel award was bestowed to Hans-Joachim Werner from the University of Stuttgart, Germany. 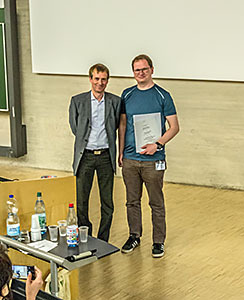 The poster prize of the STC 2018 was awarded to Gunnar Schmitz from Aarhus University, Denmark. 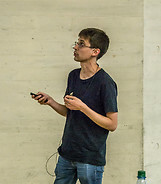 Just click on any picture to start the online picture viewer. You can download a ZIP archive of all pictures here (251 MiB).